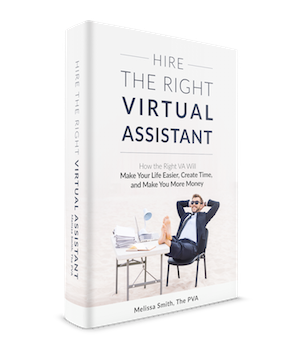 “Hire The Right Virtual Assistant” is the bestselling book that does exactly what it says. It is a complete guidebook to hire the right VA. I explain what a virtual assistant is, why you need one, how to hire the right VA and what to do once you have. Written in easy to read sections, the book will also serve as a reference guide for you.